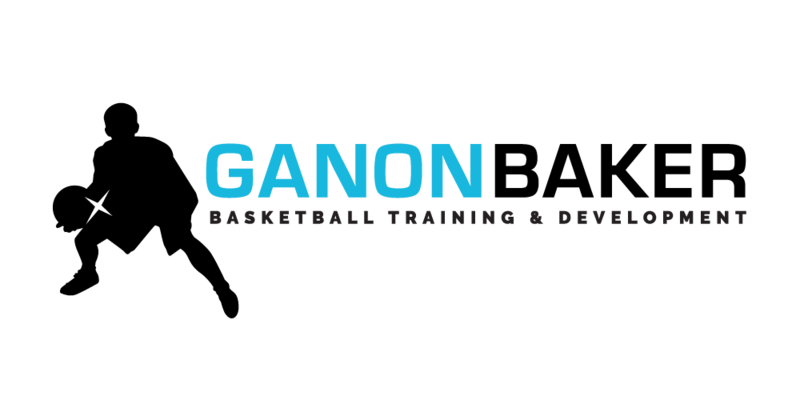 This is a curriculum composed of cutting edge skills, drills and workouts for players, coaches and trainers that find themselves in the highest of collegiate ranks and professional levels around the Globe. All the videos in this curriculum are instructed with the assumption that the Basic, Intermediate and Advanced skills sets are fully mastered. This is based on 20 years of workouts with NBA, WNBA, Euro League, Euro Cup, CBA and many other high level professional league players.